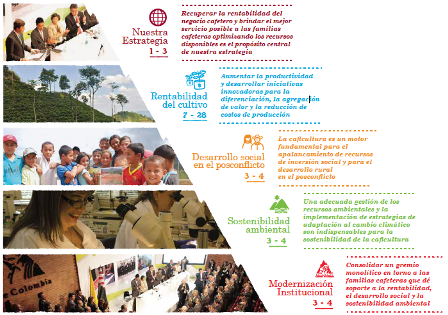 The commitment to sustainable development is an integrated part of our value propositions to the coffee-growing families; we are also aware of our responsibility towards Colombian society and the planet. Economic, social, environmental and institutional sustainability is an integrated part of the mission and value proposition of the FNC, hence the Management Report is an example of this integration between the principles of sustainability and our challenge in the future. 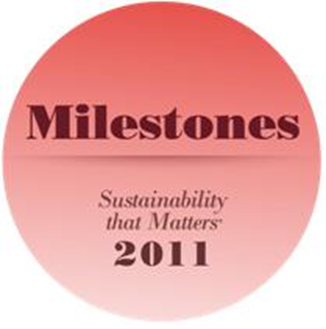 The FNC works already on preparing the Sustainability Report 2016-17 under the guidelines of the Global Reporting Initiative (GRI) and the Sustainable Development Goals (SDG). 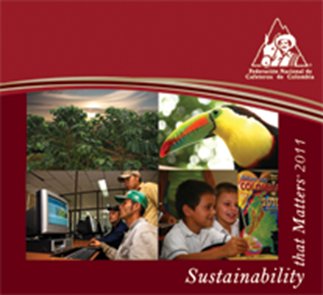 The Sustainability that Matters 2014 report shows all the programs and projects that respond to sustainability of Colombian coffee farming, in accordance with the GRI guidelines in its fourth version. 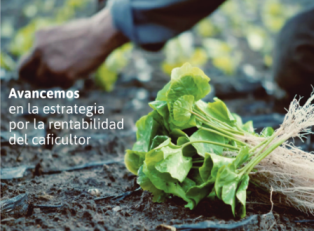 Taking into account our clients suggestions and recommendations, and the observations made by coffee growers in Colombia, so that the understanding of the report is easier, we redesigned its structure. For this reason we have different formats, one long and two more shorter, targeting primarily consumers and coffee growers. 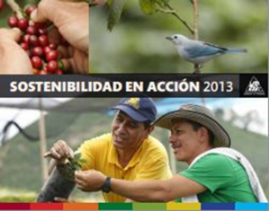 For Colombian coffee growers, sustainability is not a trend but a lifestyle. 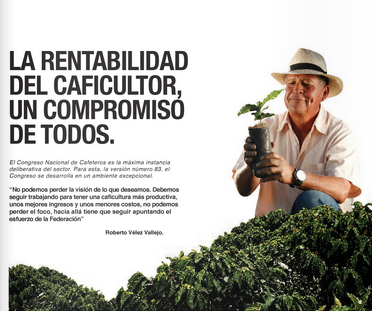 The Colombian Coffee Growers Federation (FNC) is a social organization that represents over 540.000 small coffee growers within 22 departments of Colombia. 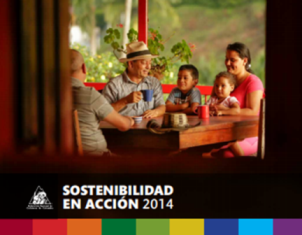 The FNC has sustainability policies that impact coffee growers on production, social, environmental and institutional areas . The FNC is a non-profit organization funded mainly by national, but also international resources. Among its various projects, it has created an institutional model that enables coffee growers to turn their collective savings into public goods and services of their own interest. 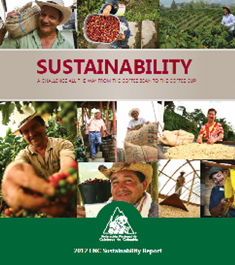 With this sustainability model, since 1927 the FNC has managed to: ensure that coffee growers purchase at transparent prices, develop scientific research projects, transfer new technologies to coffee crops, position Café de Colombia as the richest coffee in the world, and implement social programs in alliances in which national and local governments, certain clients, multilateral development banks, and international cooperation agencies participate. Â© Federación Nacional de Cafeteros de Colombia 2008.